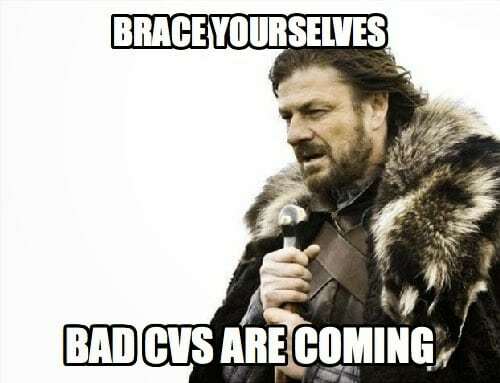 CVs are our achievements, experience and personality packed into a few short pages, which we hope will make enough of an impression to lead us to an interview and perhaps a job. 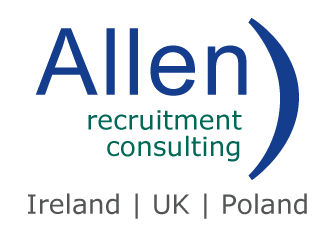 Allen Recruitment have seen thousands of CVs pass through its doors over the past 20 years, with some leaving a lasting impression for some imaginable achievements, typos and interesting personal traits! Here is some of the most memorable CV mistakes our team can recall…..
One man said his biggest achievement to date was – “His Wife”, we don’t know his wife but surely, he got some brownie points for this one. A Software Developer with this line in his interests / hobbies, letting us know he will never ever be a Gardener. “I hate gardening”, the Recruiter said it was the first thing he discussed with him upon screening and 10 years later, still remembers it! A Marketing Manager explained how they deal with the stresses of life, in their interests and hobbies they wrote; Cake Therapy, don’t worry we had to Google it too. So, this individual would come home after a hard day in the office and decorate a cake to rid them of the stresses of that day! What we assume is a true task and one that should be listed in the achievements section when needs be, a humorous man listed, “Keeping his wife happy” as one of his achievements. Now this one we can sympathize with; A Recruitment Manger who was straight to the point when setting out their responsibilities, finding a more creative way to list a regular duty– “Getting S/*@ done”. The last one is not as much funny as it is intriguing, one of our recruiters once received a CV with a candidate who claimed to be a White Witch (the good kind of witch). As interested as we were, our clients were even more fascinated as this candidate got numerous interview offers! Perhaps the clients wanted some magic worked on their own businesses. Funny as all the above may be some highlight a lack of proof reading or perhaps a want-to-be comedian, so, depending on the job you are applying for perhaps somethings can be left out when it comes to your future employer! Nevertheless, these CVs did stand out to our Recruiters, whether it be for a good or slightly different reason!